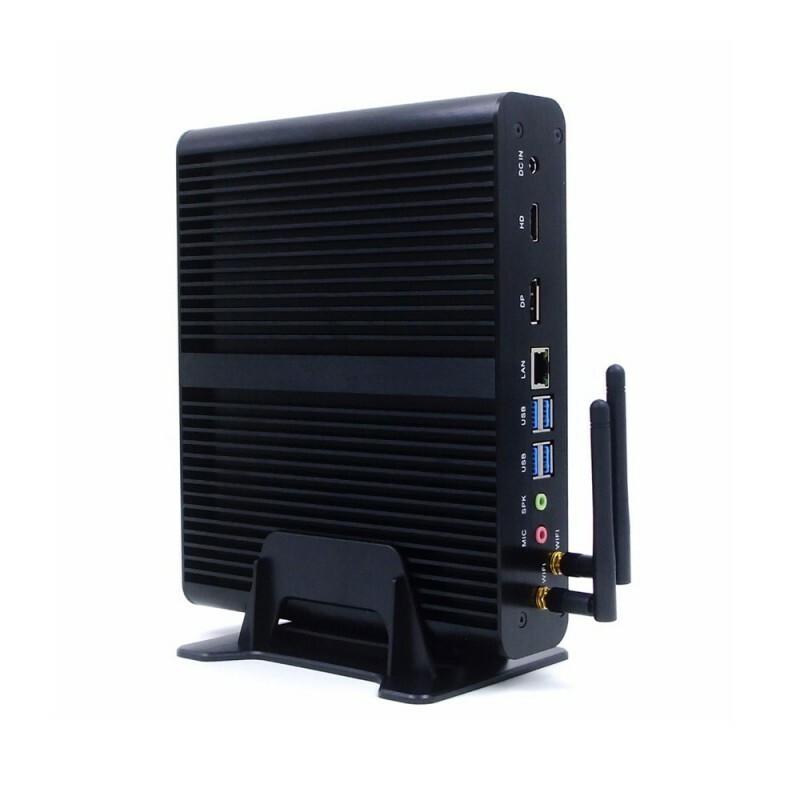 EGLOBAL Fanless Mini Computers series are designed for unique, office, home and training applications. 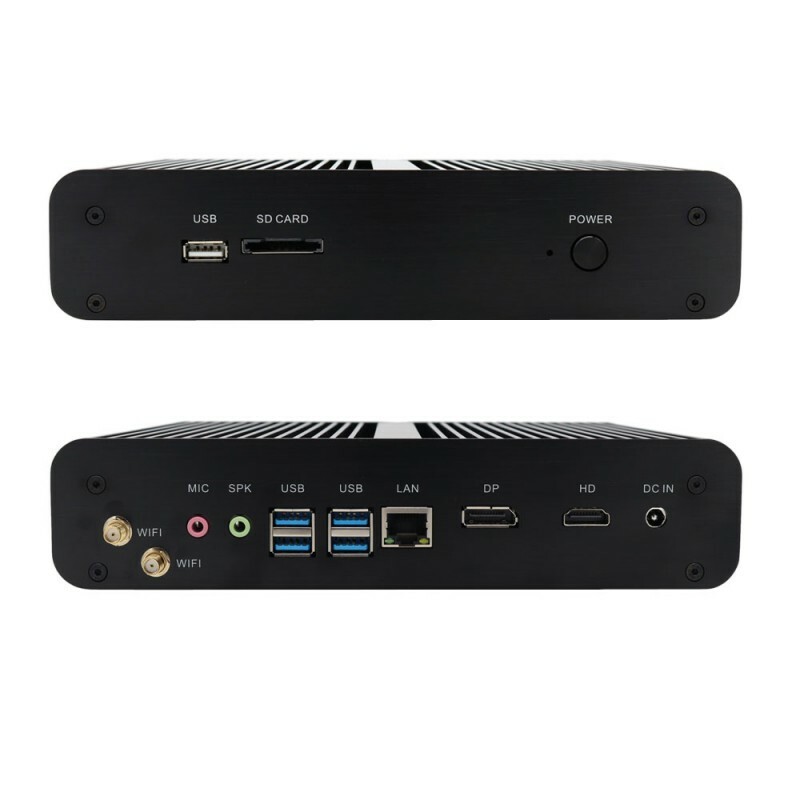 Their compact size, durability, high reliability, universal performance and low power requirement help users getting much better computing experience. 1. Small size: all EGLOBAL Mini Computers smaller than A4 paper, some of them only 3.5inch size, just like the HDD sized using it traditional fat computers. 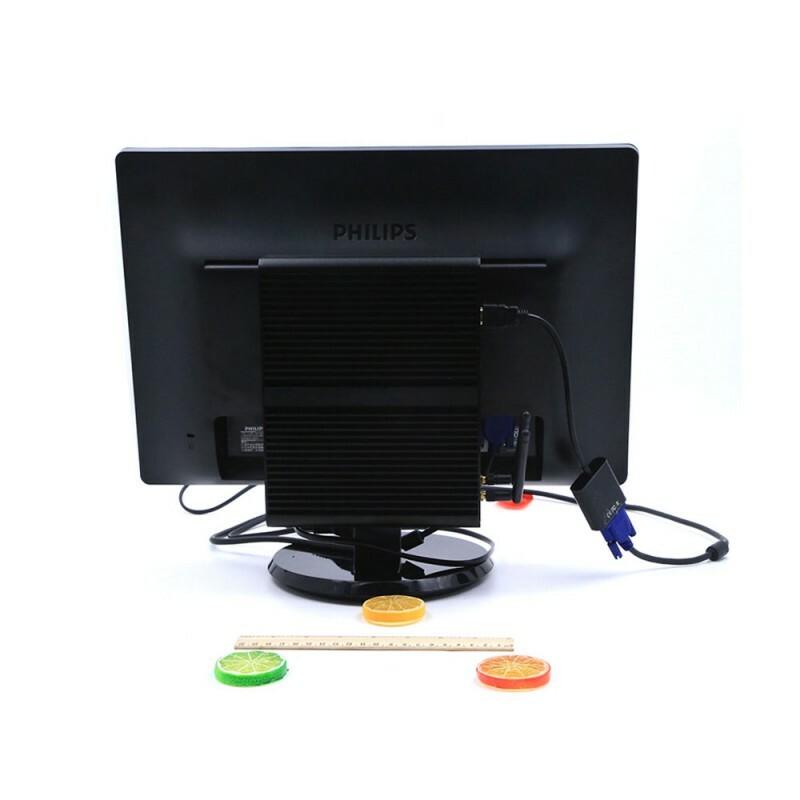 Most of those small sized mini pc can be mounted to the backside of monitor, and takes almost no space of your desk, make your desk more clear and smart. 2. 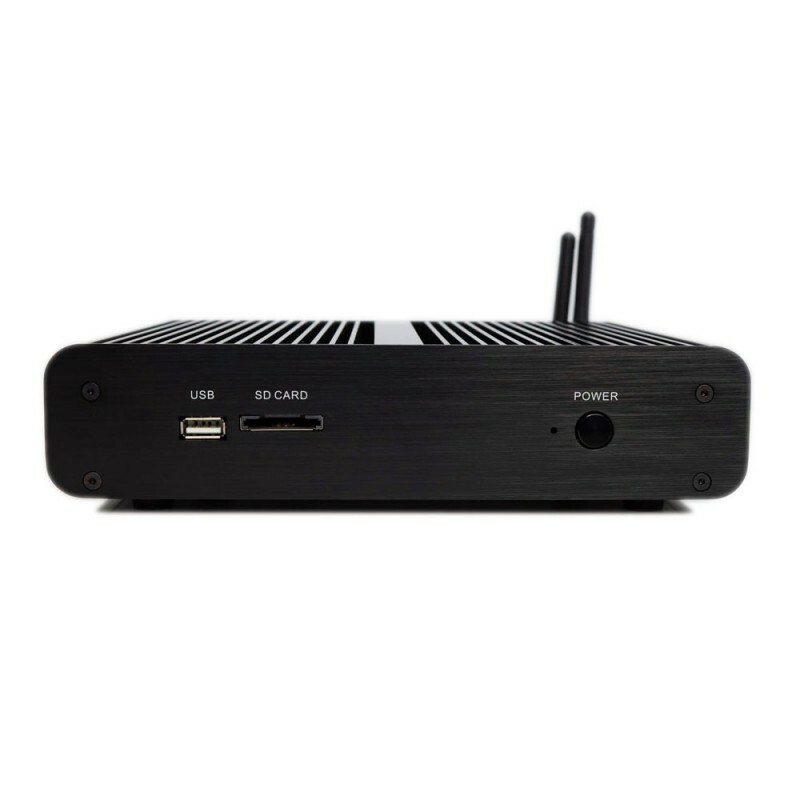 Durability: all those fanless Mini Computers are highly intergrated, fanless design makes it runs silent and no need extra maintenance like normal fat comptuters. 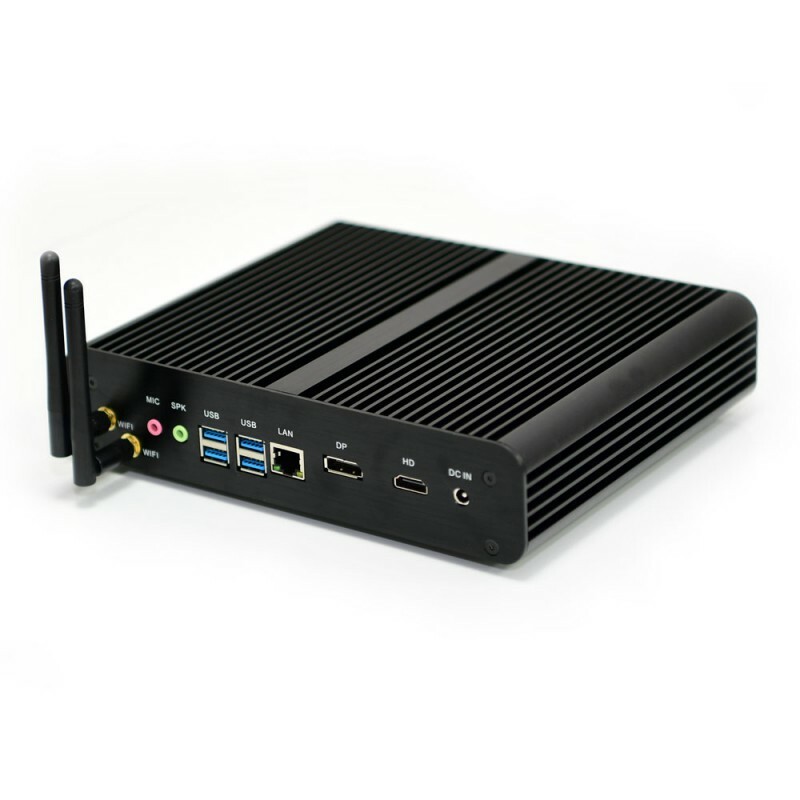 And most of them using aluminium alloy computer case, very durable. 3. 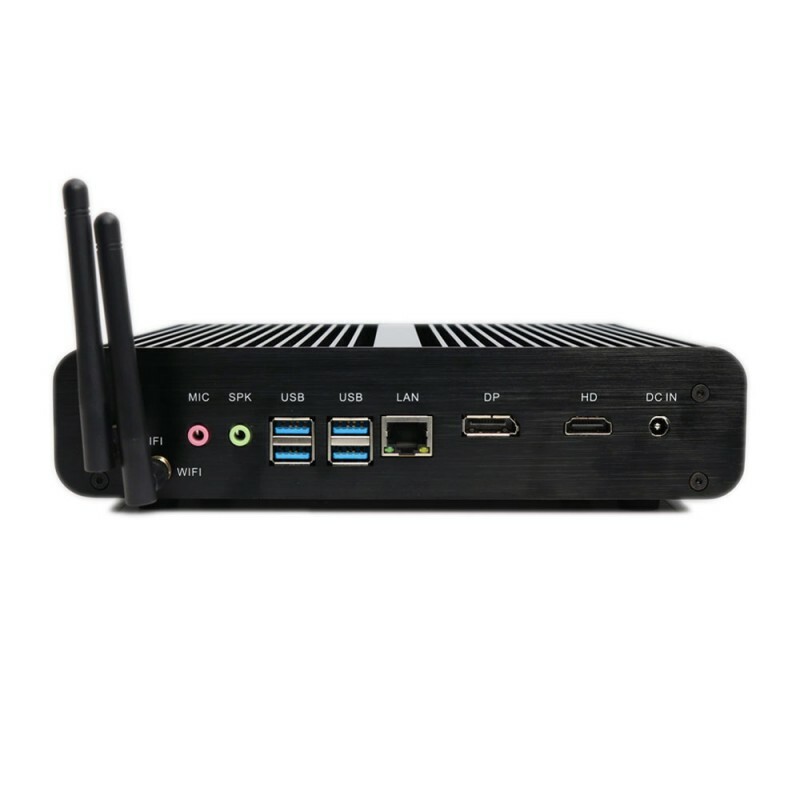 Low power: all the EGLOBAL Mini Computers using 12V power supply, most of them power consumption from 15W to 30W, compare to 150W traditional pc's consumption, it helps saving more than 80% energy. 4. 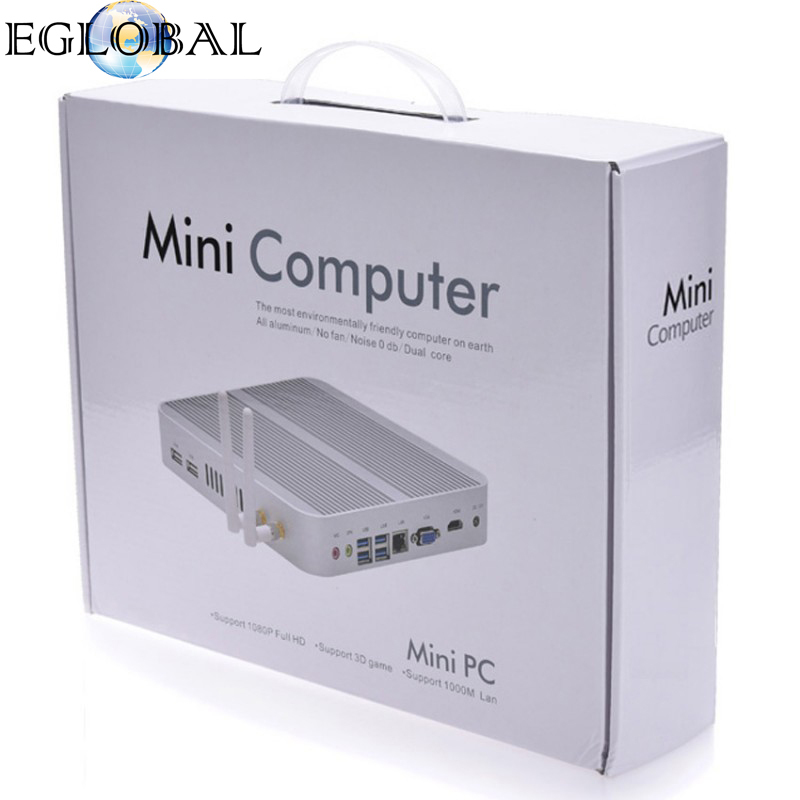 Universal performance: EGLOBAL Mini Computers compatible with almost all popular operating systems, such as Windows, Linux. 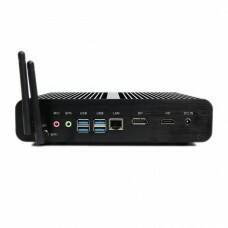 You can use it as personal computer at home, or use it as HTPC to built your own home theater center, and also you can use it in offices, training centers, factories, internet cafe and everywhere that require computers. 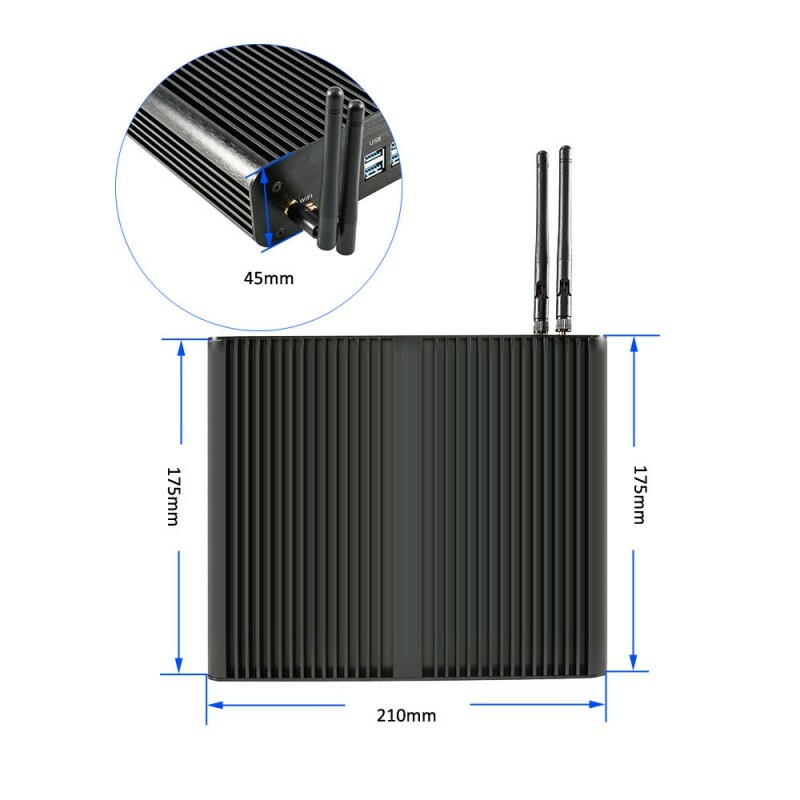 - Low-carbon green: TDP only 15~28W, very economical, saving a lot energy every year, low consumption but with a very amazing performance. 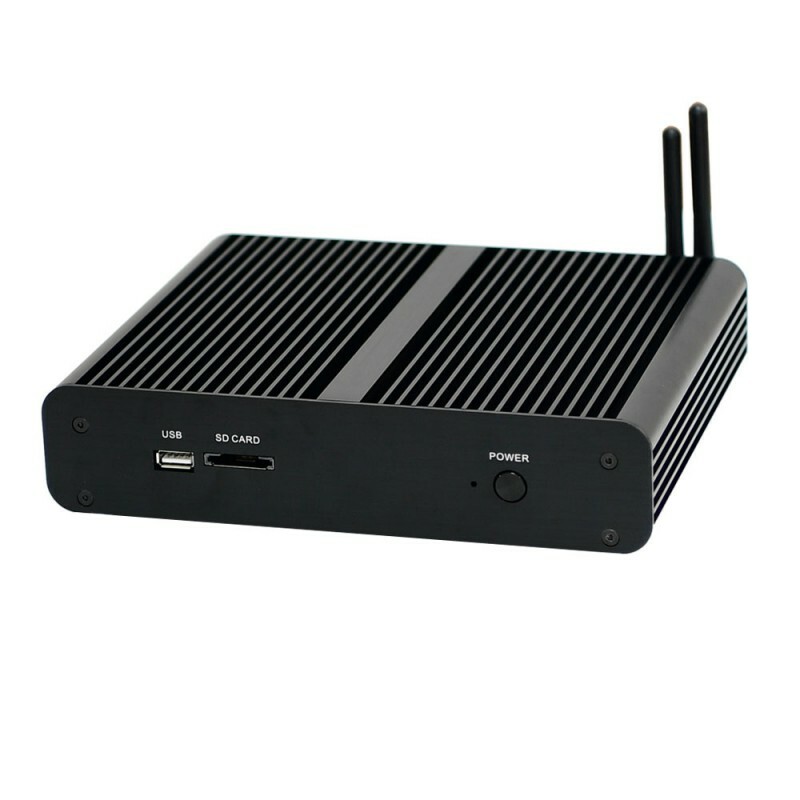 Surface temperature is about 51 degree when the PC work normally. 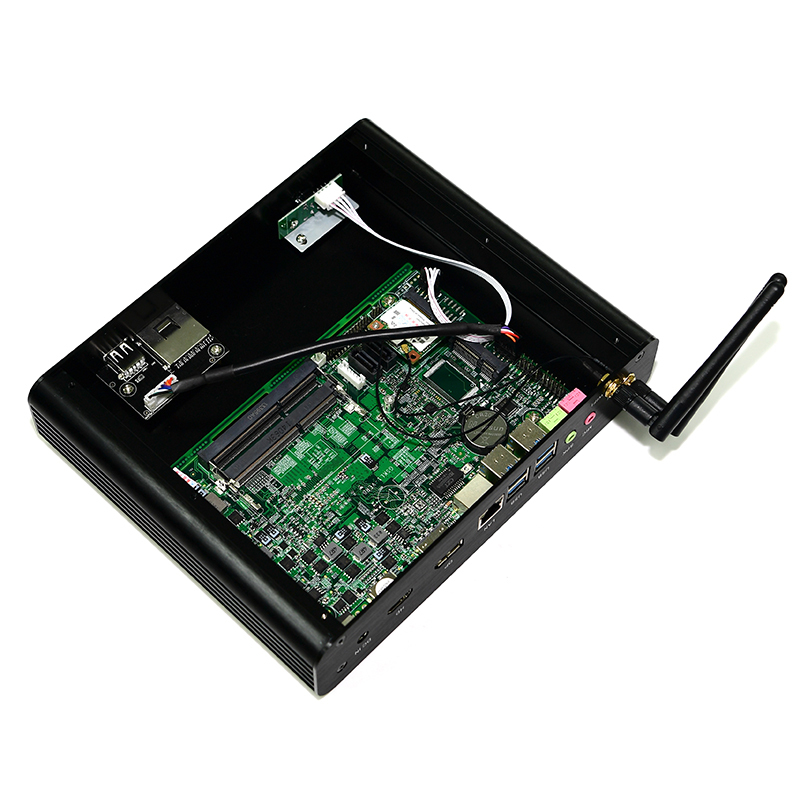 - Certification: CE, FCC, RoHS, BIS and Energy Star.